TamCare Services is dedicated to meeting and exceeding our clients’ expectations. 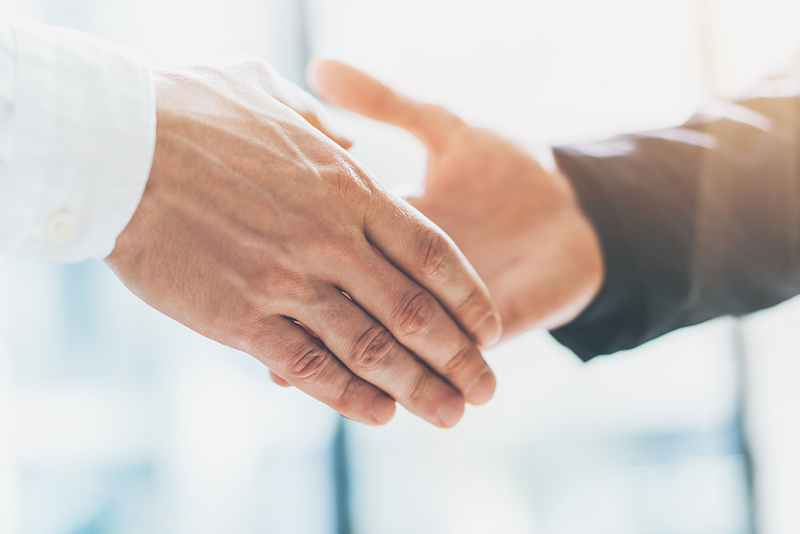 Working closely with our clients, we strive for the mutual trust and respect that is essential for a productive long-term business relationship. We are readily available to our clients and welcome open communication. Here is a little of what they have to say. Debbie Atterbury, Bruce Strumpf, Inc.
Kim Neill / Facilities Manage, Cancer Treatment Centers of America Global, Inc.